Collection Preservation: Temperature control / climate control storage can help with collection preservation. 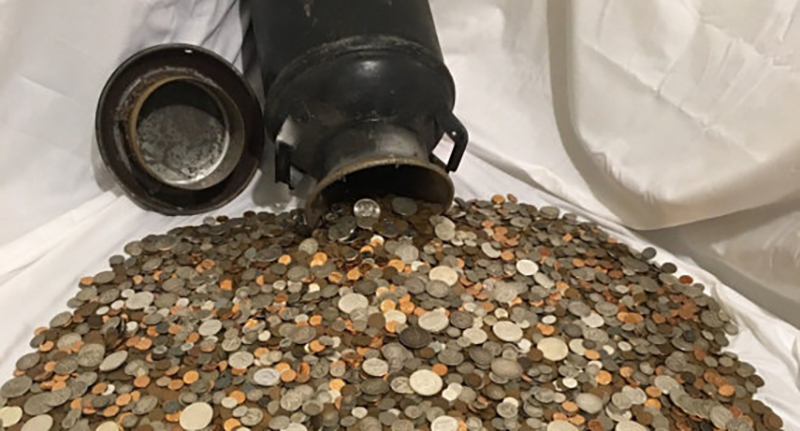 Collections such as coins, stamps, and comic collections stored in a climate-controlled environment prevents damage caused by temperature changes or humidity. Protect Your Valuables: Climate-Controlled Storage is great for items such as; antiques, art & collectibles, leather, wood, metal, important documents, electronics or even a motorcycle. Keep your items protected from the harsh changing climate and pests. Ideal for Prized Furniture: Climate storage is perfect for valuable furniture storage. Rememeber not to stack boxes on these kinds of items as that may leave indents and markings. 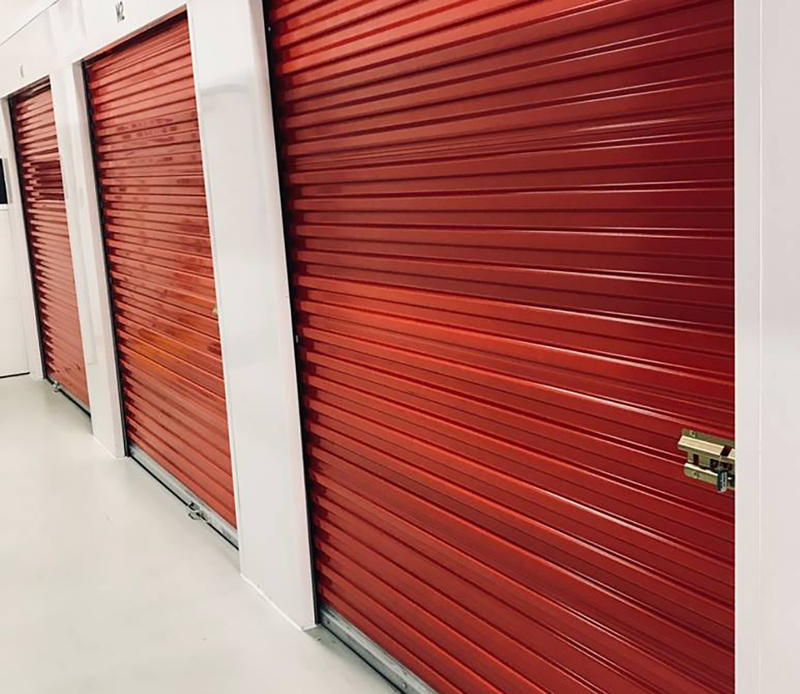 What Climate Storage Looks Like: These indoor heated & air-conditioned storage units are inside nicer storage facilities and often are built with aluminum framing and feature easy to open roll-up style garage doors. They are normally tall and vented at the top for air flow.